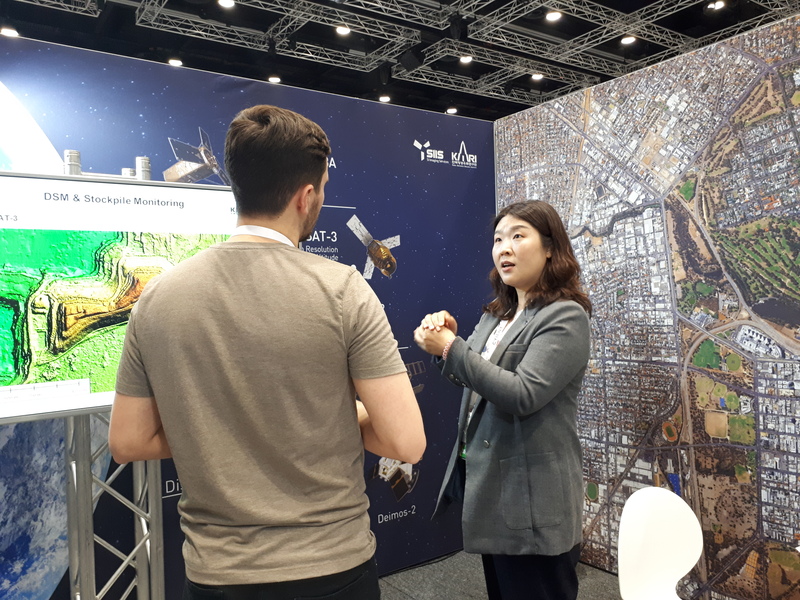 SIIS will hold a booth at upcoming ISRS 2018 in Pyeongchang, Republic of Korea. KARI(Korea Aerospace Research Institute) has been releasing KOMPSAT Imagery Quality Report since May, 2016. We have been sharing reports on our website and newsletter every other month. The report of February and March 2018 shows information of KOMPSAT-2, 3, and 3A. It includes location accuracy, ground resolution, etc. The location accuracy of KOMPSAT satellites have improved a lot from the designed specification. In Costa Rica space technologies, have been recently developed through projects such as Ditsö (program for scientific research in microgravity conditions) and Irazú (the regions first Nano satellite); both promoted by the Central American Association of Aeronautics and Space ACAE. 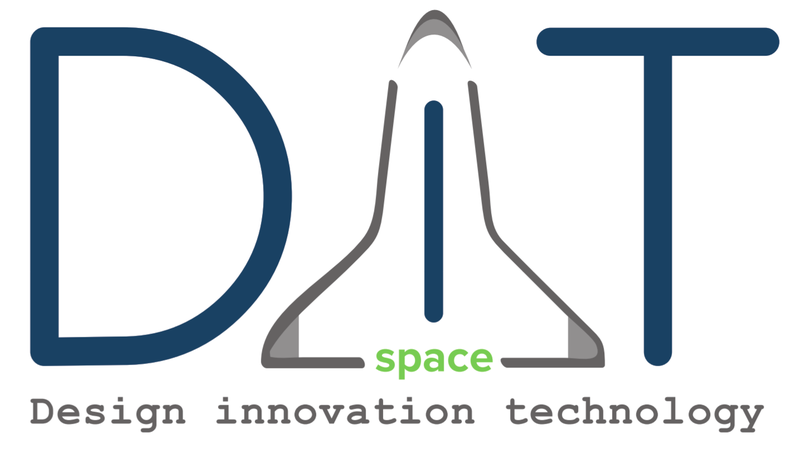 As an instrument to promote economic development through technology transfer from space to leading industry and sectors, a group of ACAE members started the project DIT Space (design, innovation and technology for space). 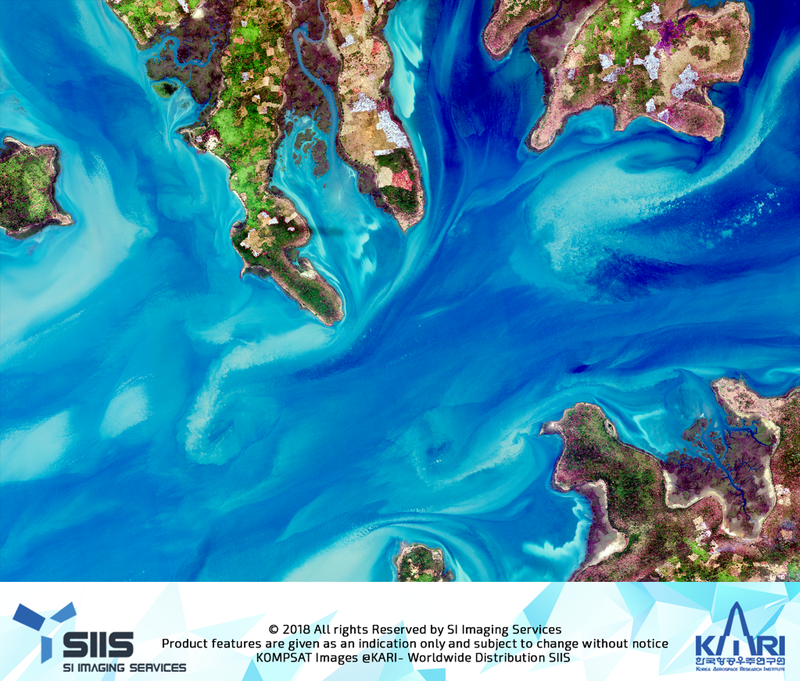 DIT Space distributes KOMPSAT constellation satellite images for Central America and the Caribbean, through a partnership with SI Imaging Services SIIS, exclusive worldwide distributor of Korea Aerospace Research Institute KARI, satellite images. All images are offered with basic processing by our team of professionals, according to customers’ needs. Images are processed using PHOTOMOD® software, which DIT Space distributes in the region through partnership with Racurs. PSATs) with short acquisition time intervals. 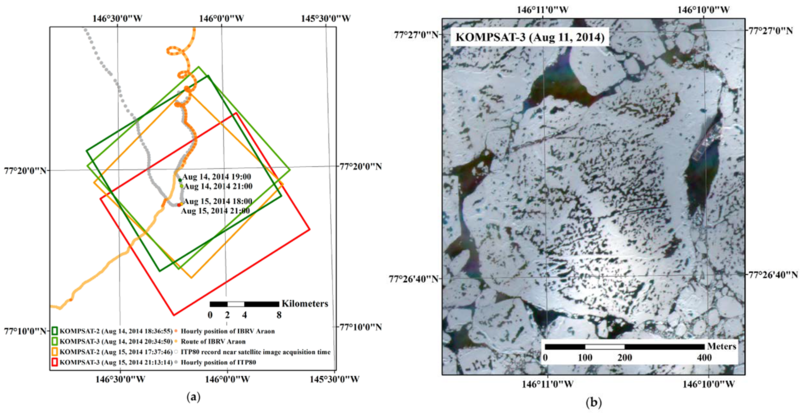 The sea ice motion extracted from the six image pairs of the spatial resolutions were resampled to 4 m and 15 m yields with vector length measurements of 57.7 m root mean square error (RMSE) and −11.4 m bias and 60.7 m RMSE and −13.5 m bias, respectively, compared with buoy location records. Guinea-Bissau is a sovereign state in West Africa. The terrain is mostly consisted of low coastal plain with swamps of Guinean mangroves rising to Guinean forest-savanna mosaic in the east. The average rainfall for Bissau is 2,024 millimeters (79.7 in) although this is almost entirely taken during the rainy season between June and October. The economy depends mainly on agriculture; fish, cashew nuts and ground nutsare.